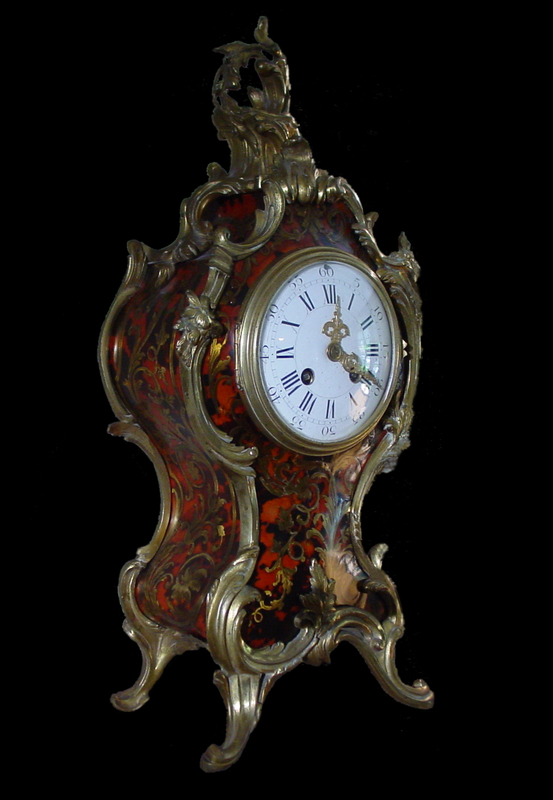 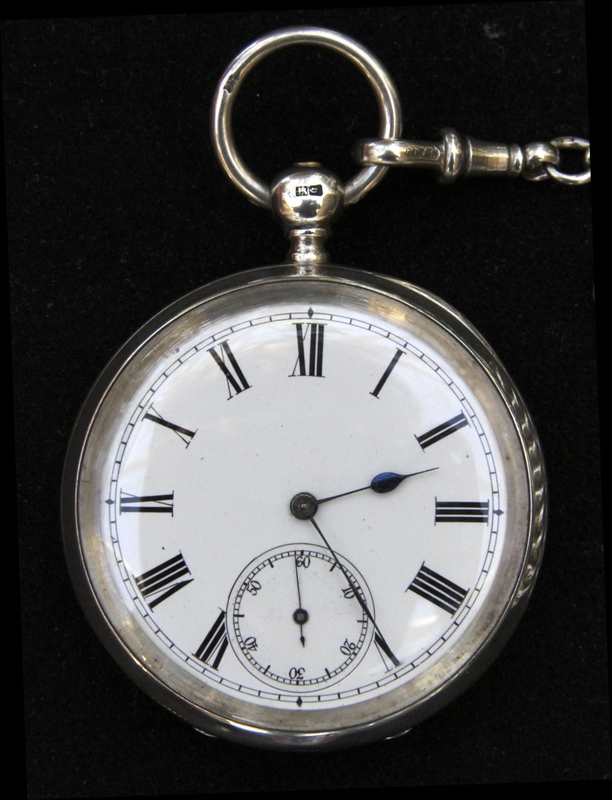 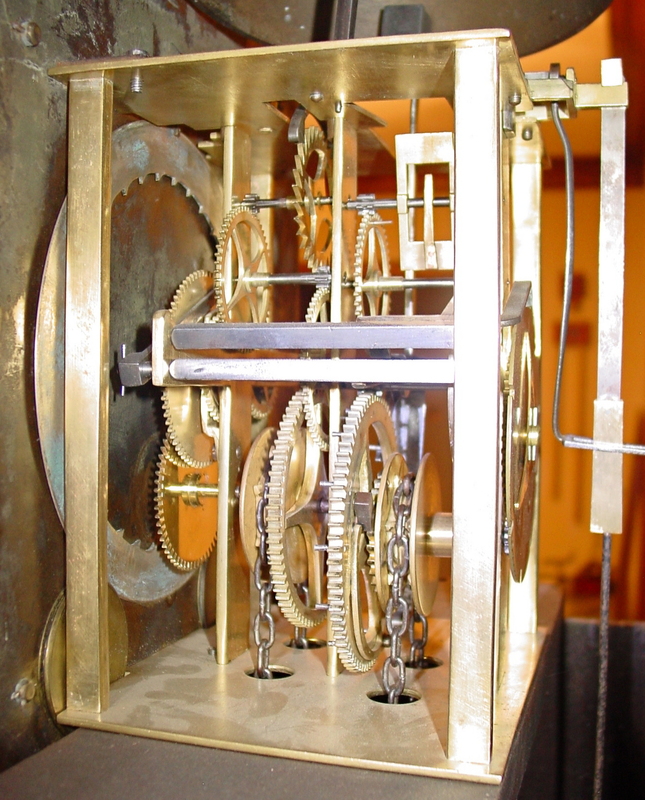 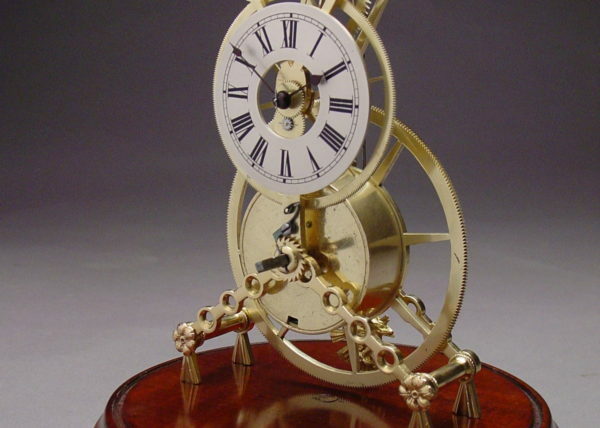 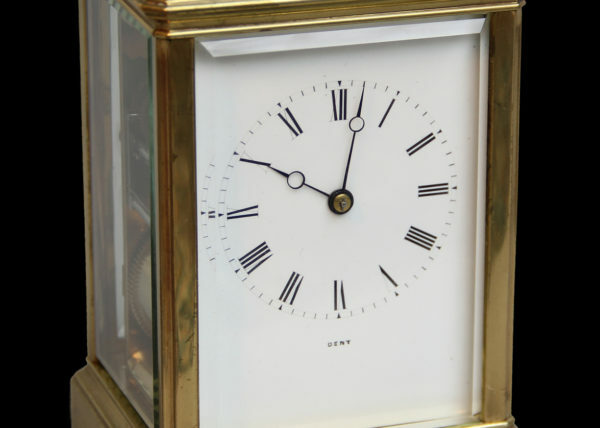 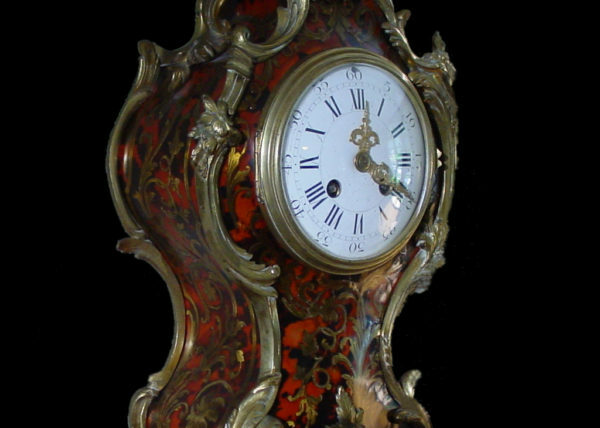 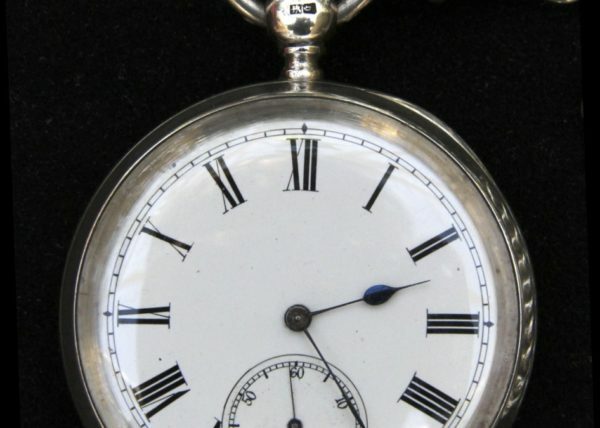 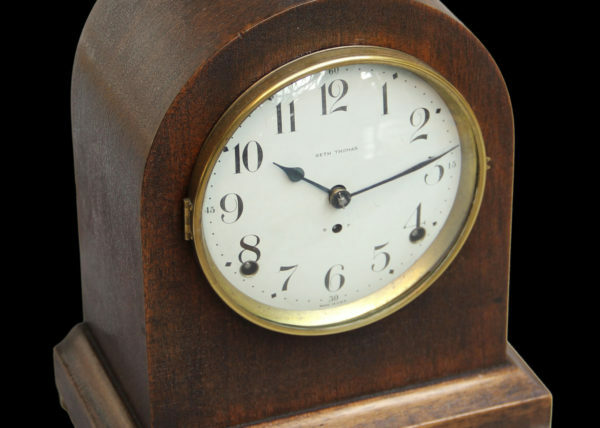 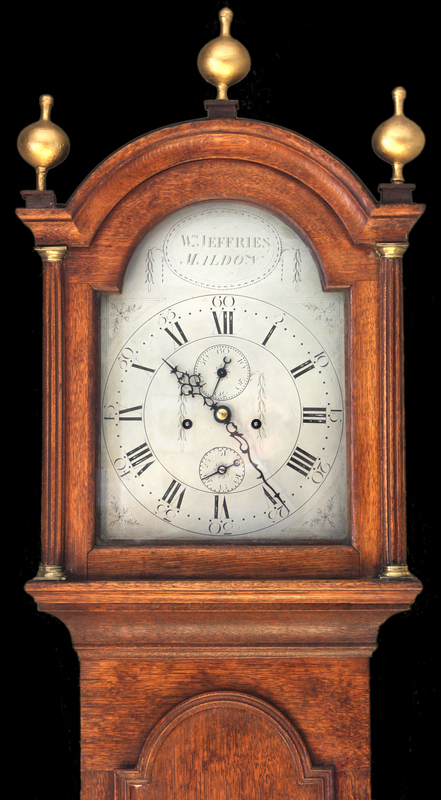 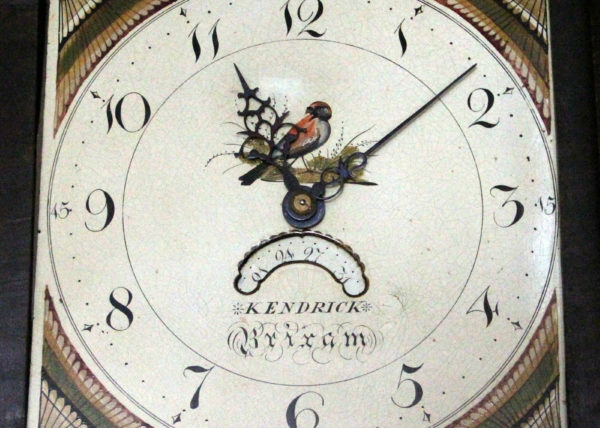 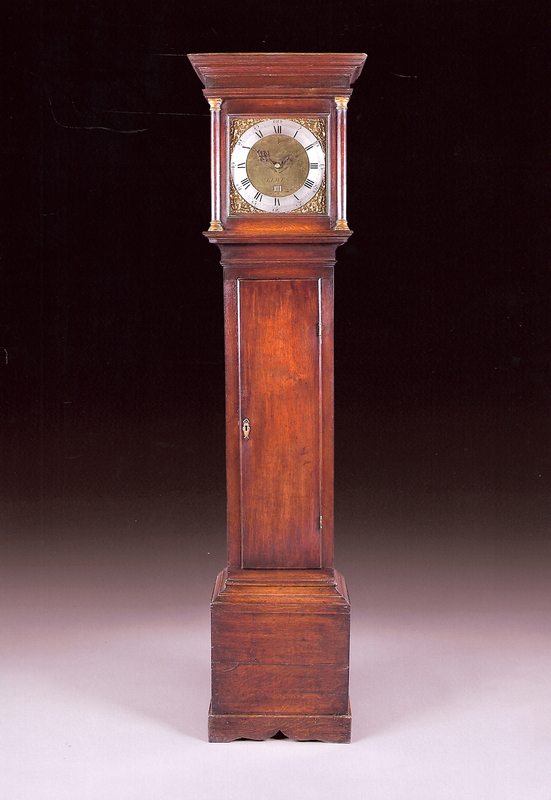 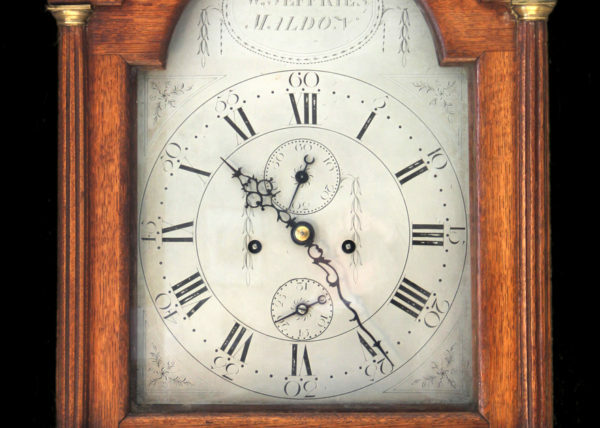 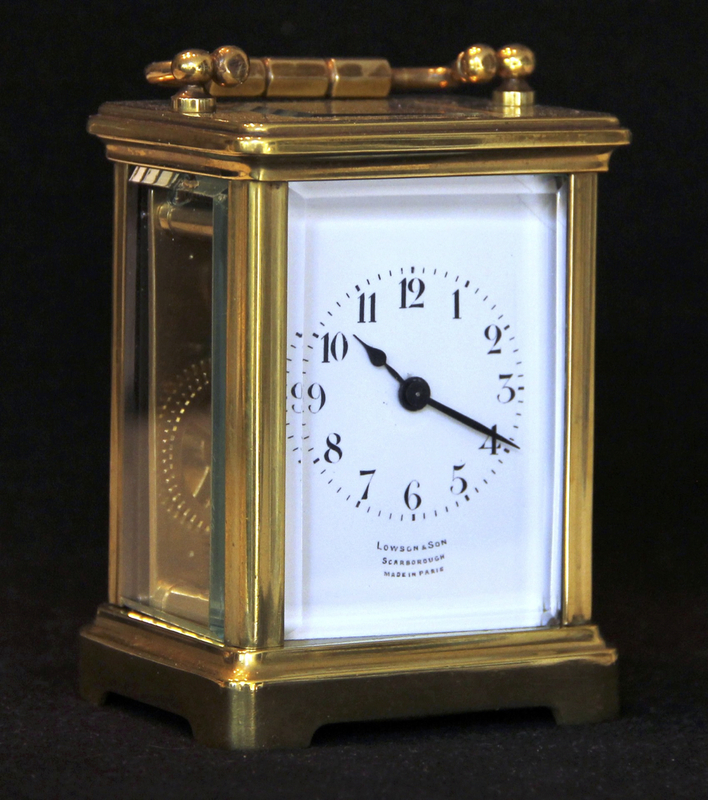 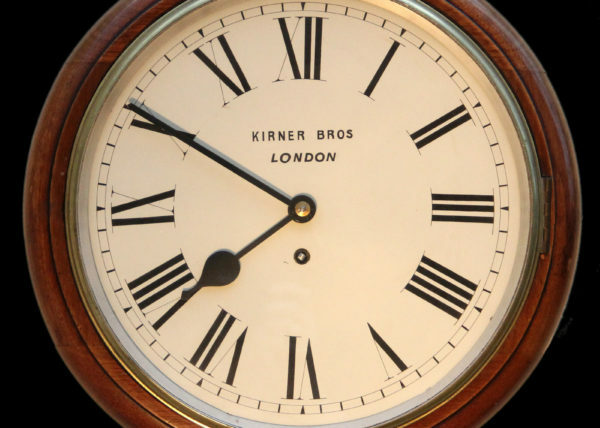 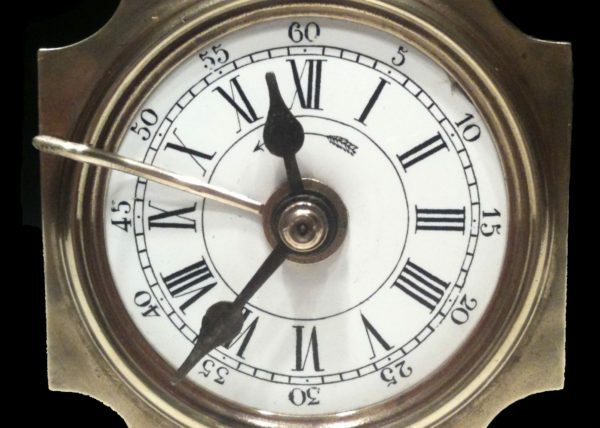 An exceptional oak 30-hour longcase in a typical flat top Comber case enclosing an 11in square movement. 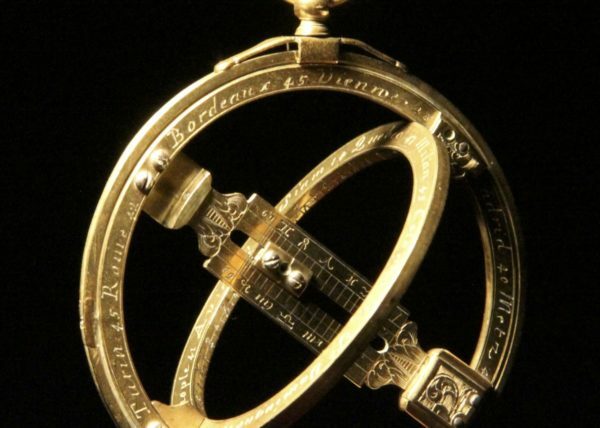 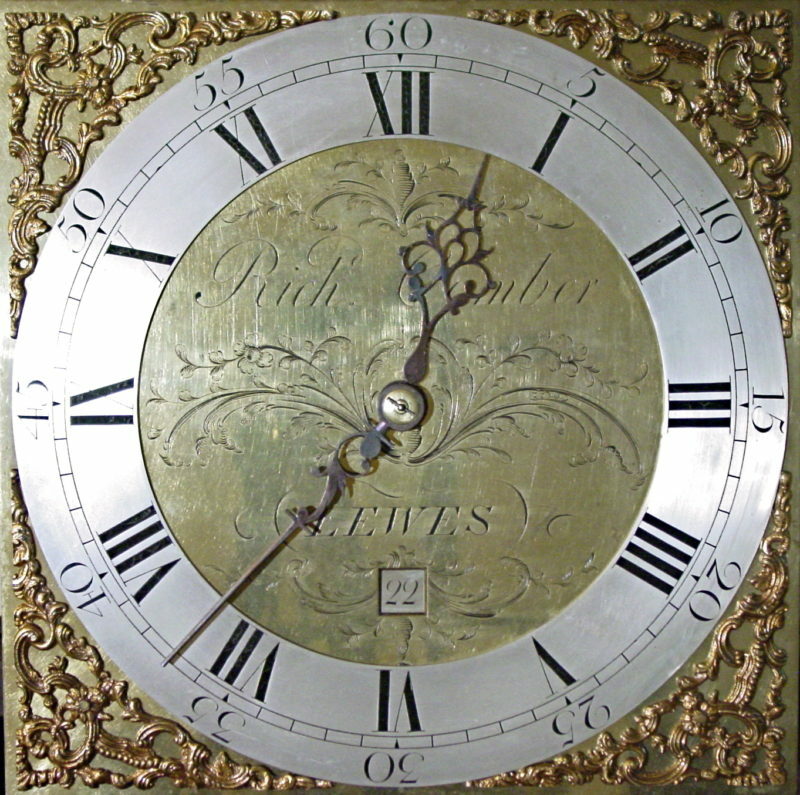 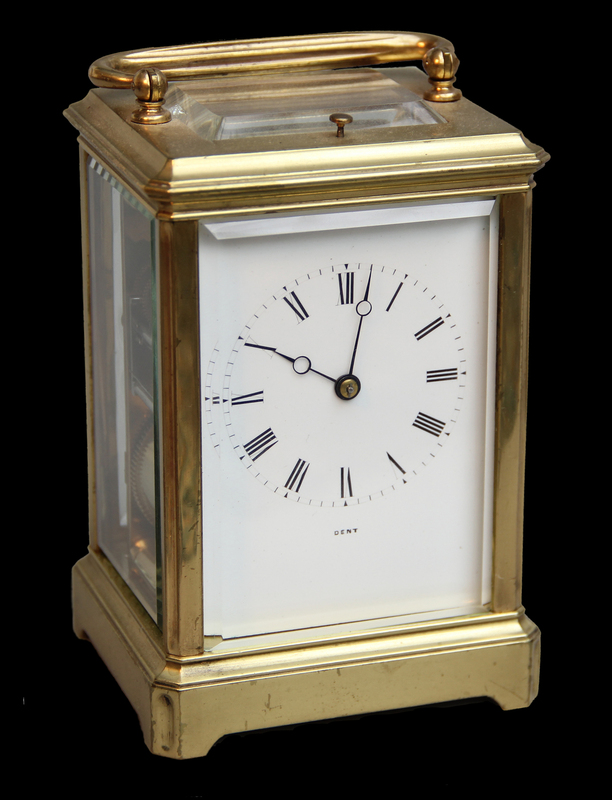 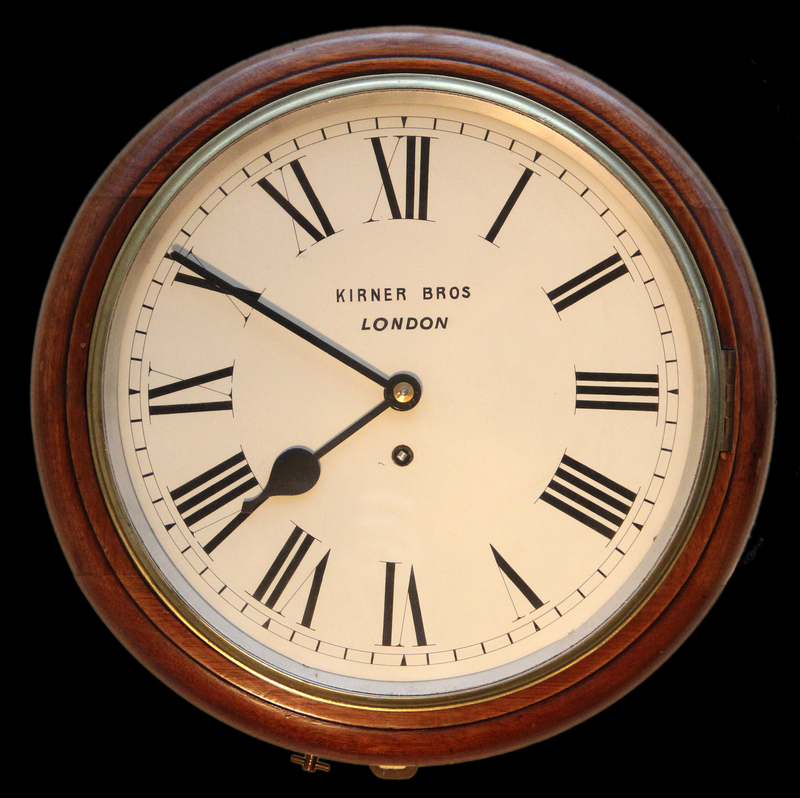 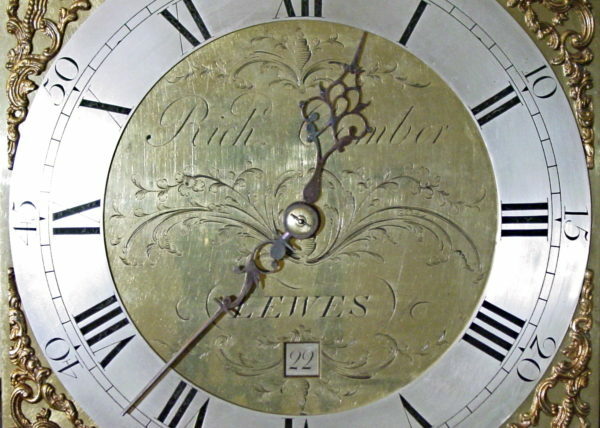 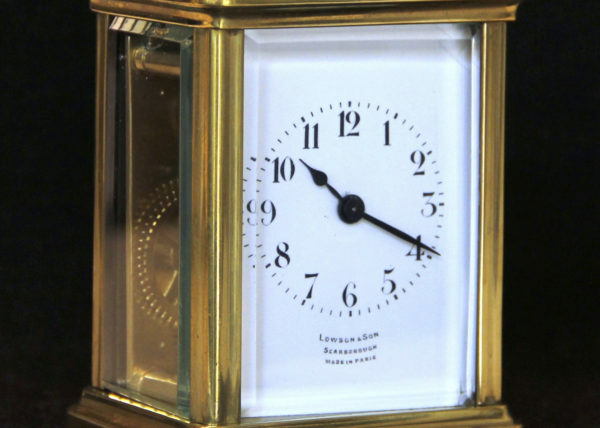 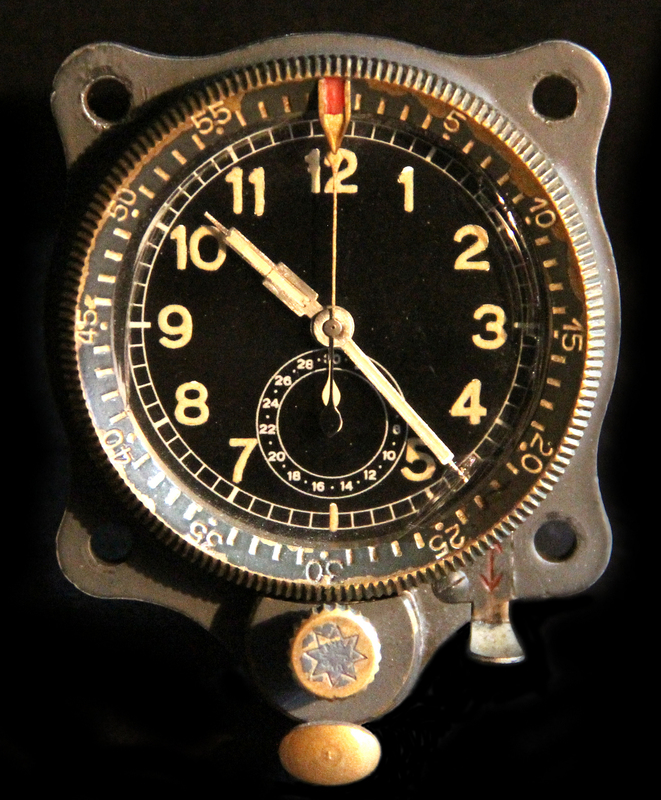 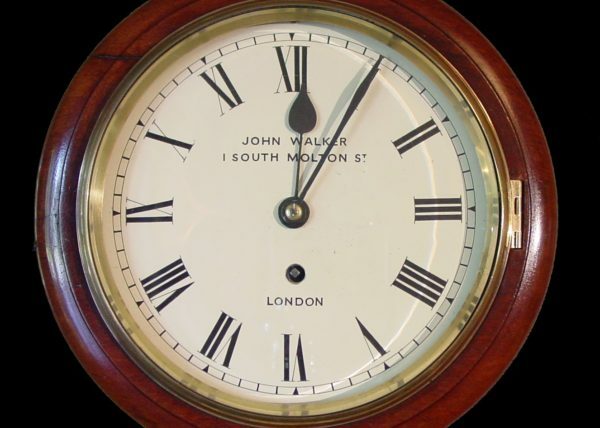 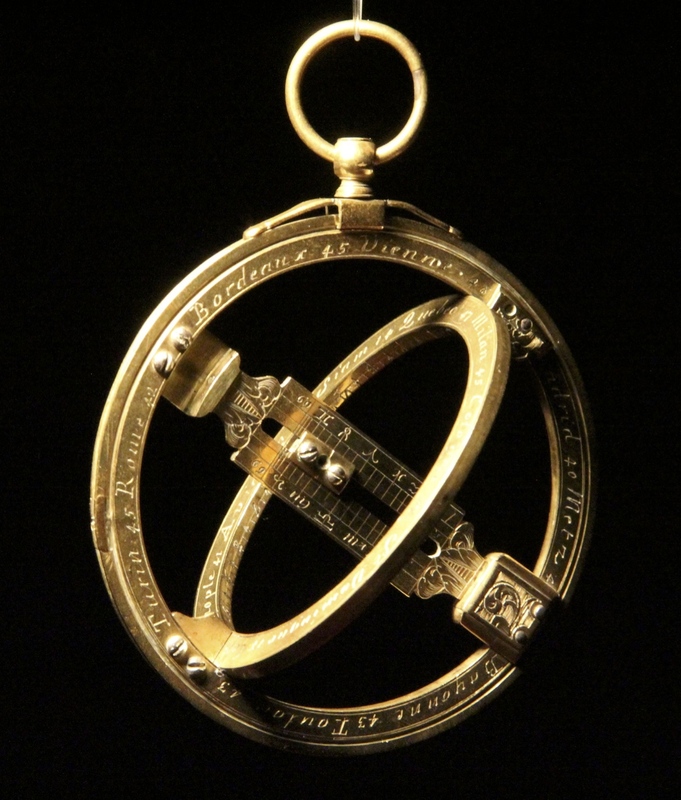 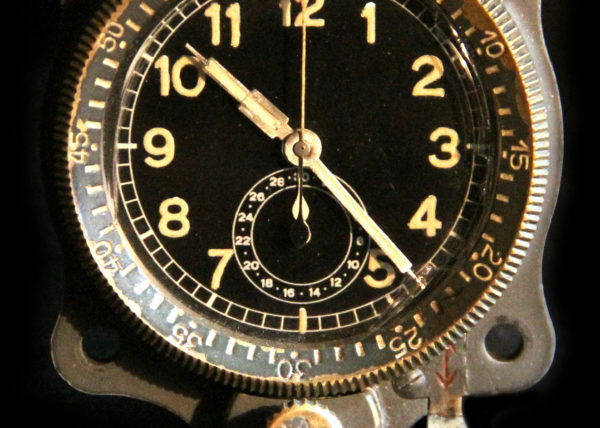 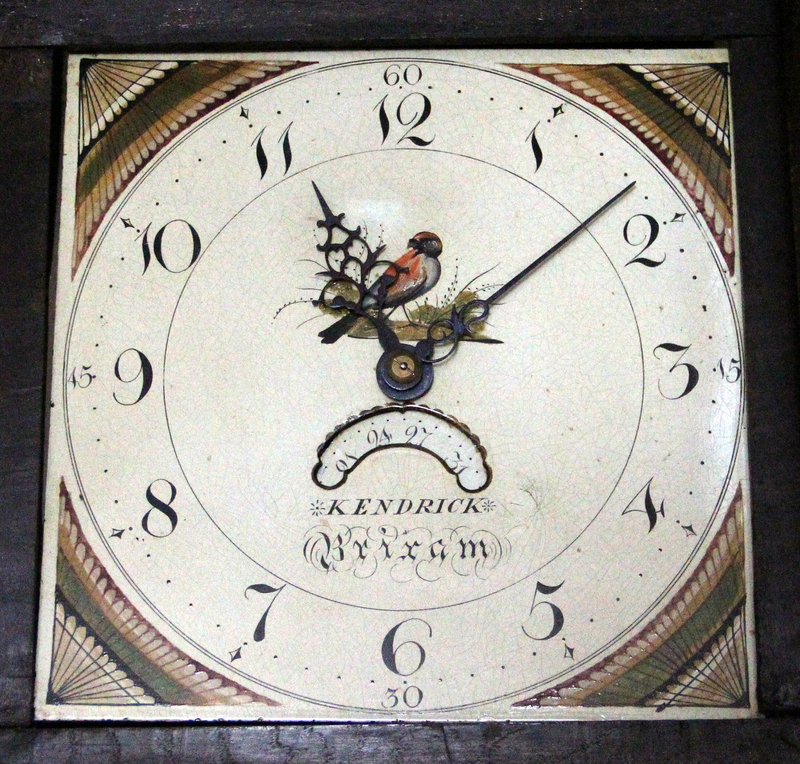 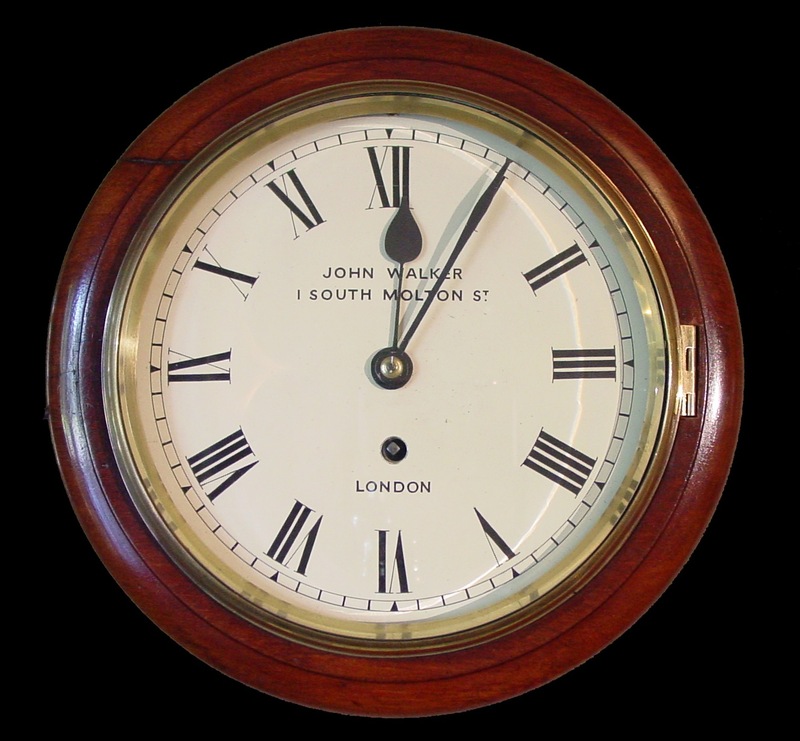 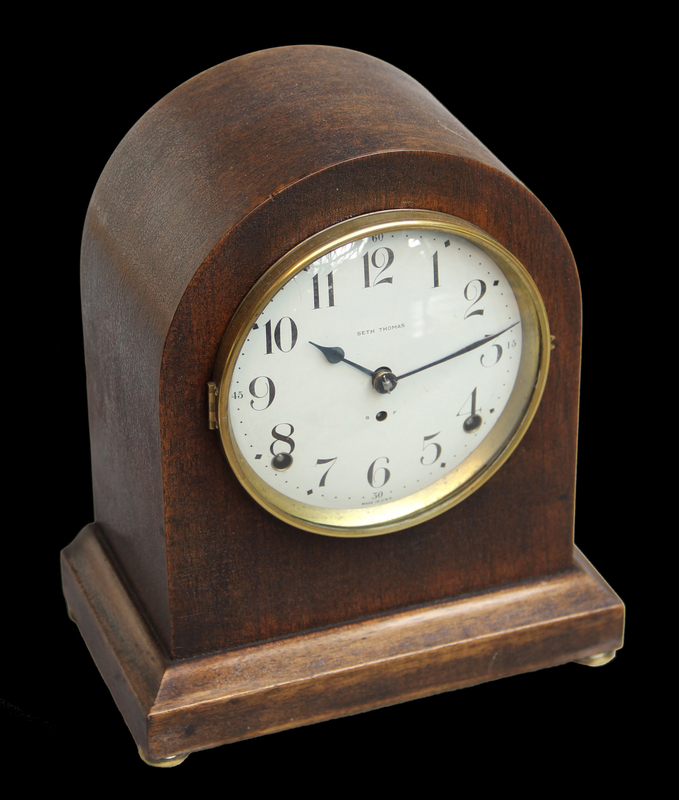 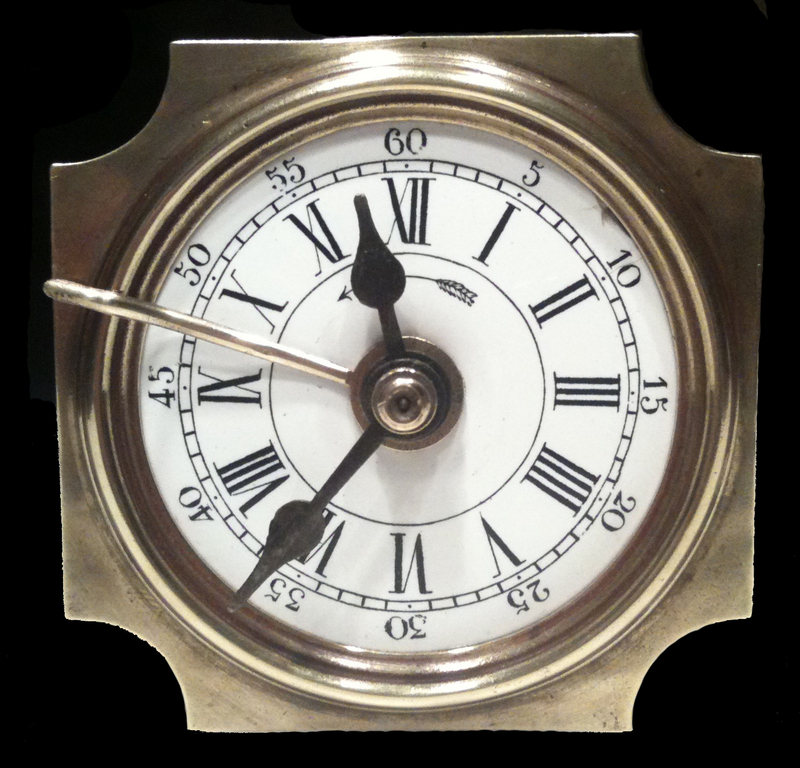 Engraved dial centre with pierced steel hands and lower date window. 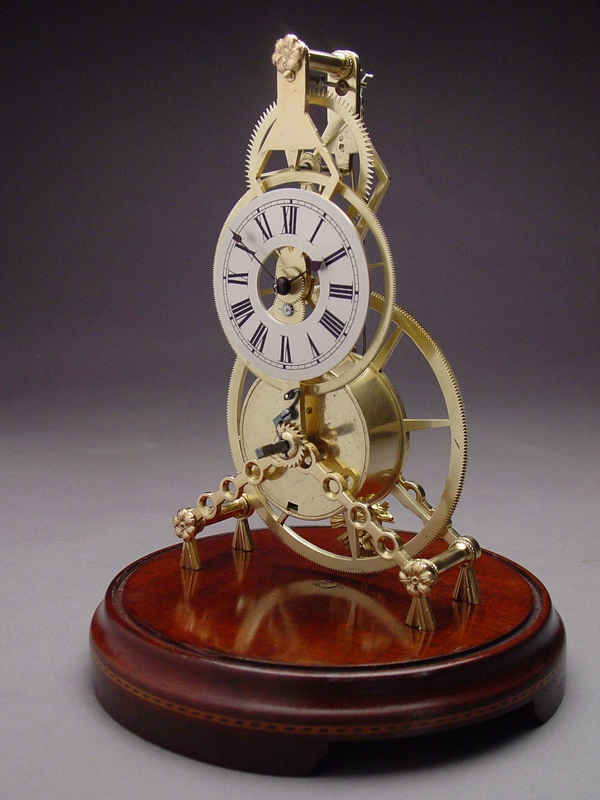 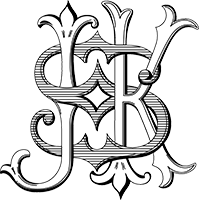 Beautifully made by this well-regarded maker.